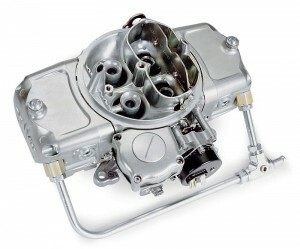 Bowling Green KY: Earlier this week, on Monday, shipping resumed of the Road Demon 625 carburetors. Next week Road Demon 725 models will be re-launched. 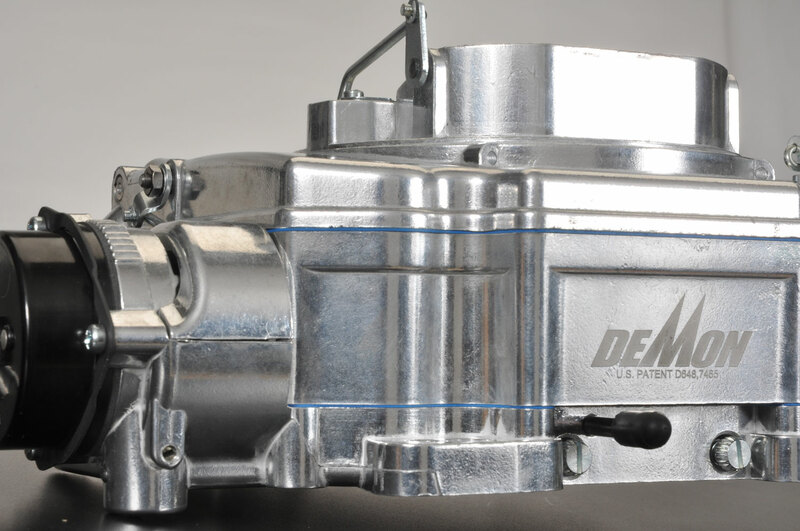 Originally introduced twelve years ago, Road Demons are easily distinguished by their tubular inlet kit, vacuum pod with quick-change spring, and smooth choke tower with electric choke mechanism. Developed for use with camshaft durations of up to 220 degrees @ 0.050in., the Road Demons are popular, entry-level general performance carburetors calibrated for Street Rods and mildly modified street machines. In April, production of the all-new 625cfm Street Demon begins. The Street Demon, which is engineered for hot rods with stock to mildly modified engines, accommodates either square- or spread-bore pattern intake manifolds. It is the first of its kind from Demon. 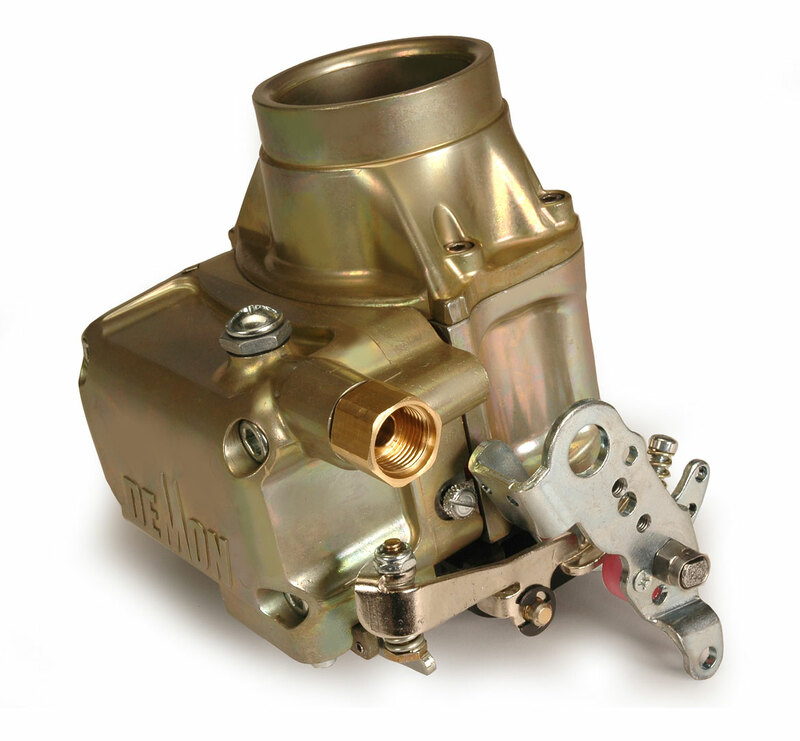 Probably the two most compelling features of this carburetor are its triple-stack boosters, residing within its 1-3/8in primary throttle bores, and its highly unusual Goggle valve, a secondary throttling device that supplies over twice the air flow of the primaries. The first story to emerge on the Street Demon is an interview with its designer Larry Tipton. This is scheduled to appear in the April issue of MoparMax and should be visible at www.MoparMax.com on Tuesday April 3rd or shortly thereafter. Finally, Demon 98 main bodies are currently being machined at the factory. Also, work on fuel pump service parts is progressing well. Formerly manufactured and marketed under BG Fuel Systems, the fuel pump service parts will be resurrected and sold under the Demon brand.